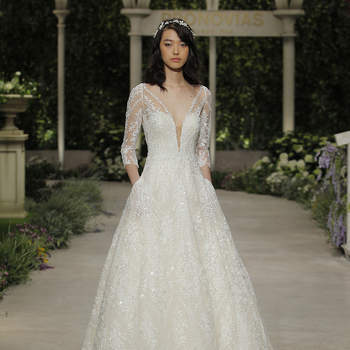 Bliss is the very exclusive couture part of the Monique Lhuillier brand for Fall/Winter 2019 - and if you're looking for a romantic wedding dress that will make you feel a million dollars, then you are in the right place. Discover them now! 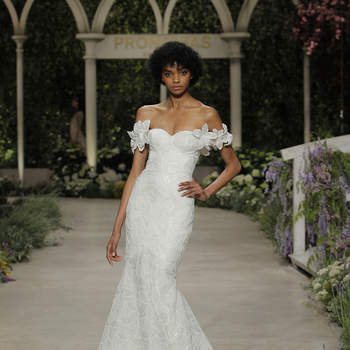 Monique Lhuillier's newest collection for Fall/Winter 2019 is astoundingly beautiful. Couture to the bones, scroll through the latest gallery and discover some of our favorite gowns for next season. 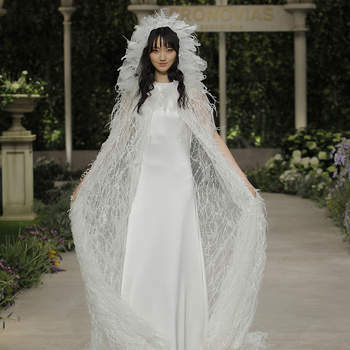 Ines di Santo launched their 2019 Collection this week at New York Bridal Fashion Week - and it is a resounding success! Peruse for yourselves, and let us know what you think! 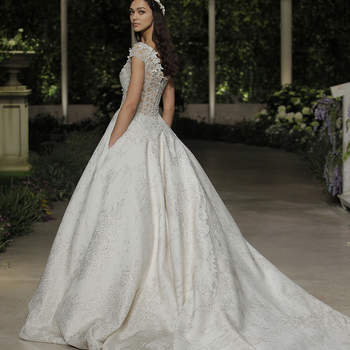 Wedding Dresses with Crystals for 2019 - Total Glamour! 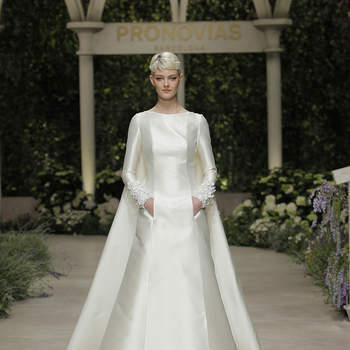 Bejewelled wedding dresses literally shine, so why not try one out for your 2019 wedding day? We promise that you'll love them! Inbal Dror's couture collection for 2019 is absolutely gorgeous, and designed for the bravest brides who aren't afraid to flash a little flesh on their big days! Empire cut wedding dresses are all very elegant, so choose the perfect dress for your 2019 wedding from our gallery today! Vintage wedding dresses are a real favourite of ours here at Zankyou, so check out our gallery of the most beautiful vintage gowns for 2019 here! Mira Zwillinger's "Queen of Ice" Collection is an absolute hit, with hugely unique embellishments and great style.